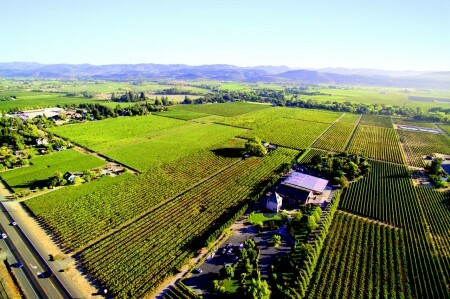 The Napa Valley is widely known as a wine and culinary wonderland for travelers of every stature. Yet this land of picturesque rolling hills dotted with luxurious resorts, quaint bed & breakfasts and legendary vineyards offers much more than meets the eye, with a thriving spa scene that has grown up around the valley’s naturally-occurring geothermal springs, a calendar of compelling annual festivals, and an array of bespoke experiences to suit every palate. Some lesser known treasures include scenic and adventure air sports, such as ballooning, gliding or barnstorming in a vintage bi-plane, as well as open-air jeep excursions through a 400-acre wildlife sanctuary.